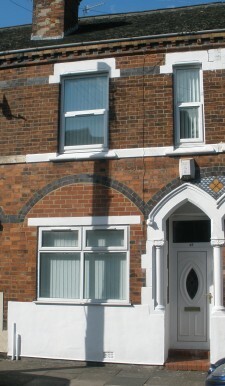 We are delighted to offer this large 4 bedroom mid terraced property in the heart of the University Quarter. 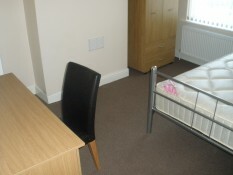 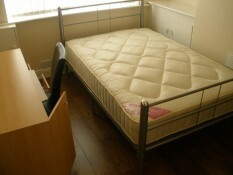 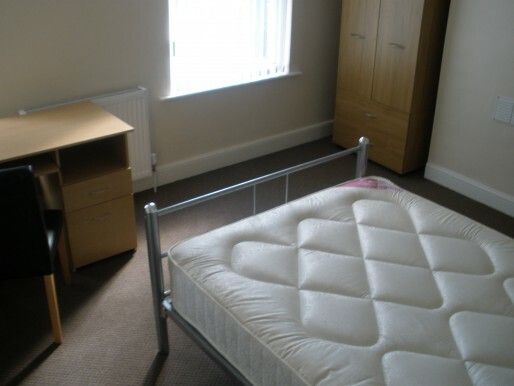 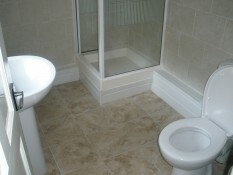 An excellent example of student accommodation in the Shelton area. 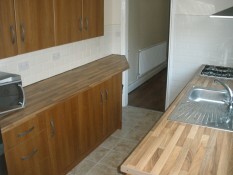 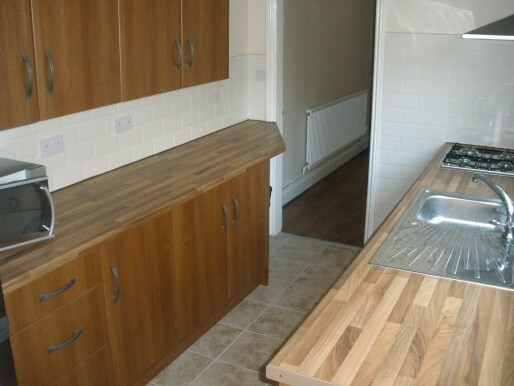 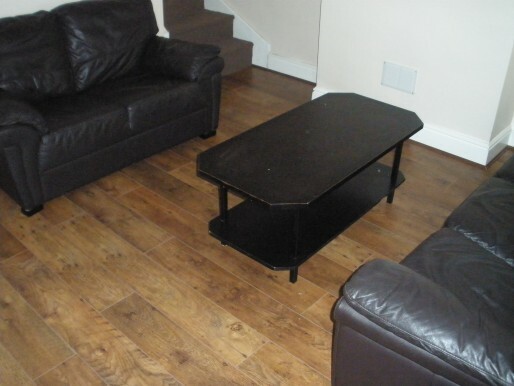 Within a 5 Minute walk of the University Campus and local amenities. 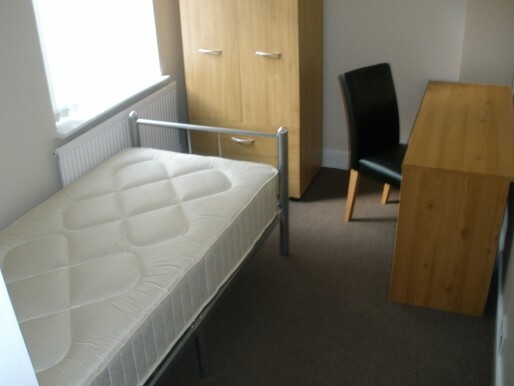 This is an ideal property for Students looking accommodation for September 2017.